CMSgt Torres’ last assignment was as the US Air Force Representative and Senior Executive Assistant to the Chief of Staff, Military Staff Committee, United States Delegation, United Nations, NY. This office supports UN peacekeeping operations, coordinates DOD and JCS operations with the UN including personnel actions relating to the 36 US military personnel assigned to the UN peacekeeping organization in the Middle East. His cold war experiences include being on field maneuvers in Grafenwohr/Vilsek with the 7th Army during the Berlin Crisis in 1960 when they were in a high level Defense Condition and during a 2nd tour in Germany in 1968 with the USAF Security Service at Hof Air Station, Bavaria (on the Czech border), during the Russian invasion of Czechoslovakia. The Chief speaks fluent German. 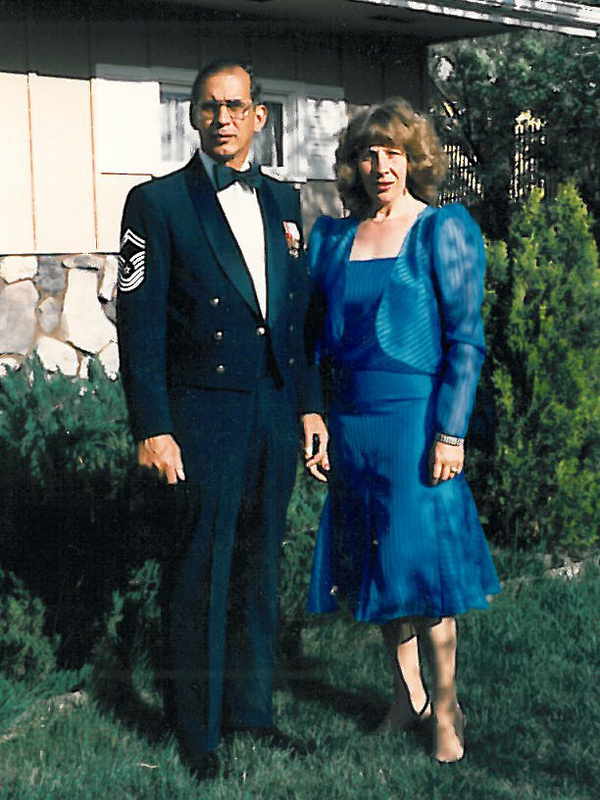 In 1963 he was mobilized for deployment at Mountain Home AFB, Idaho (Strategic Air command) during the Cuban Missile Crisis and he participated in the NATO Operation Deep Furrow 1967 in Incirlik, Turkey. He also serviced a tour in Vietnam with the 412th Munitions Maintenance Squadron and the 483d Consolidated Maintenance Sq in 1970. The Chief was also a key Manager in the one year long project of shipment and delivery of excess DOD furniture and office equipment to the newly established UN African Regional Disarmament Center in Lome, Togo and the procuring and shipment of used books from DOD libraries for Palestinian Refugee camps in Israel.